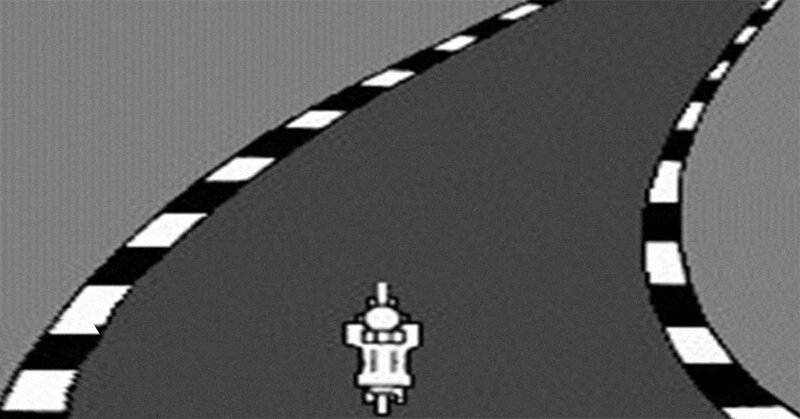 H&I | Can you guess the TV show from its classic video game adaptation? 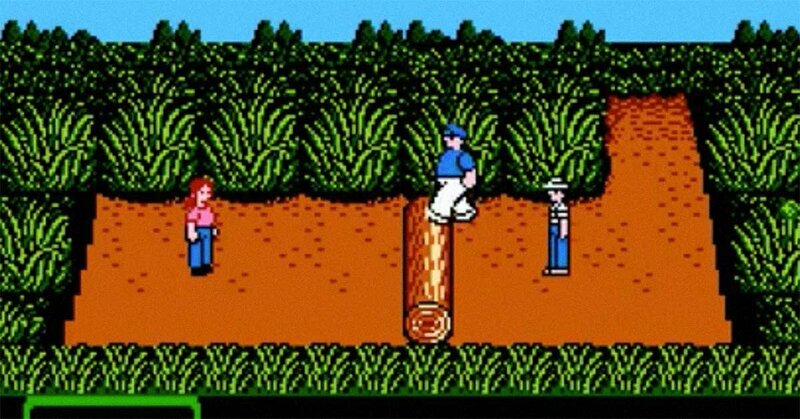 Can you guess the TV show from its classic video game adaptation? Who says you can't turn a classic TV drama or sitcom into a video game? 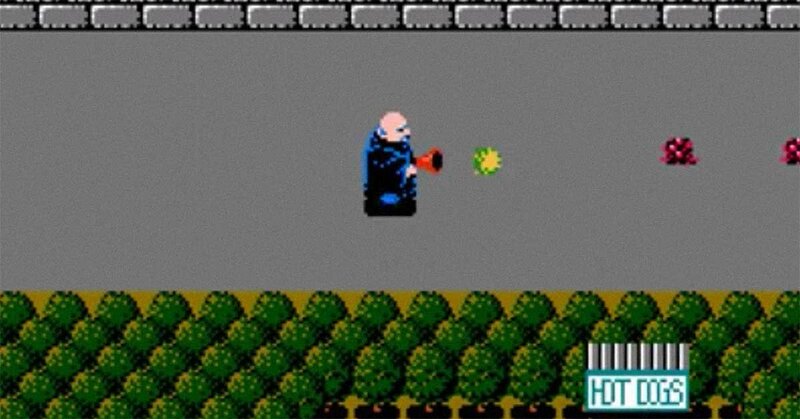 Believe it or not, several television shows from the 1960s and 1970s were adapted into popular Nintendo cartridges and floppy discs. 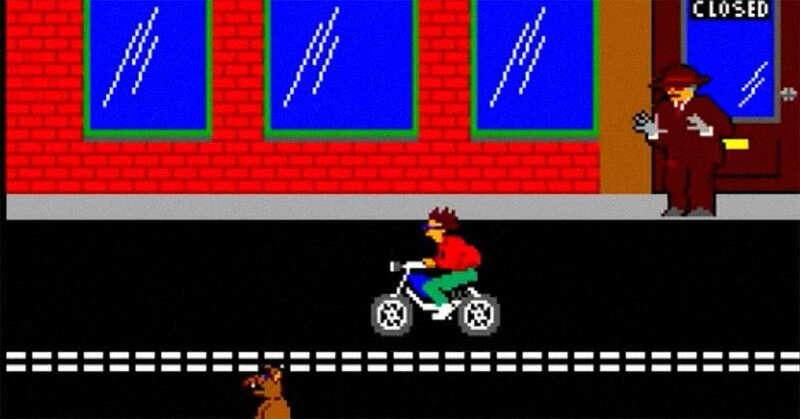 We grabbed screenshots from some of the most memorable video games based on timeless TV series. See if you can identify them all! This tropical Nintendo game hit stores in 1990. This Nintendo game arrived in 1989. 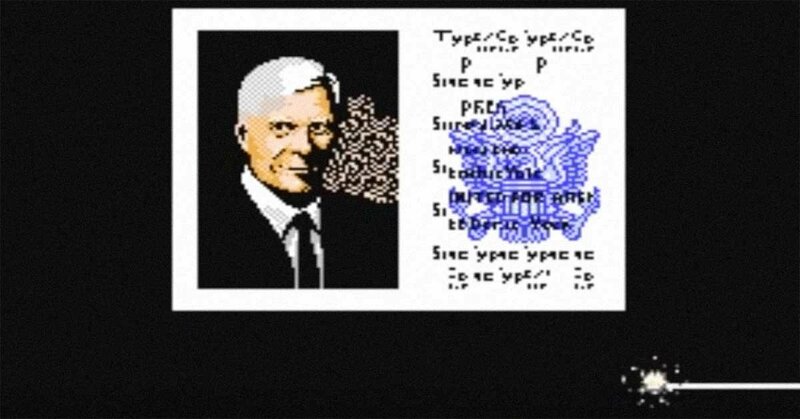 See if you can figure out the main character in this screen from a 1989 Sega Master System game. This 1990 Nintendo cartridge tied into a television reboot. 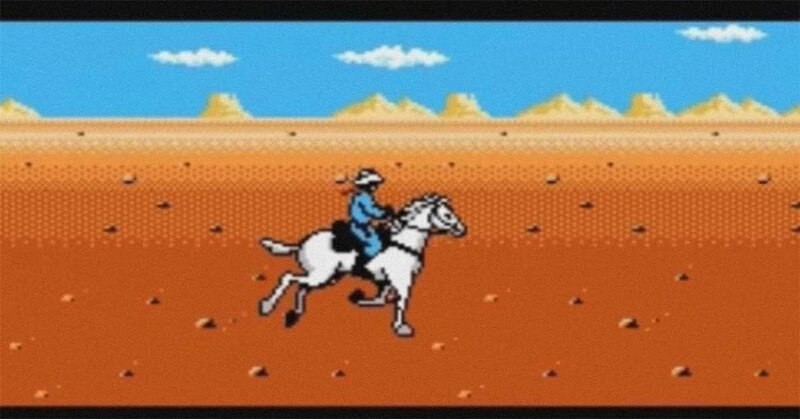 Even classic Westerns had Nintendo games, like this 1991 game. 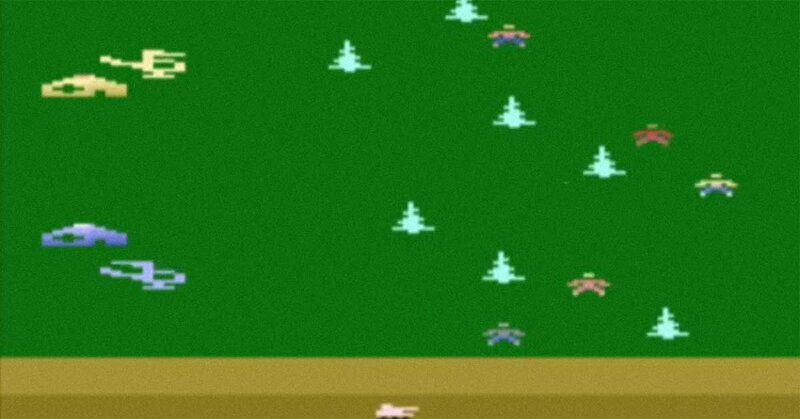 This helicopter-filled game arrived on the Atari 2600 in 1982. 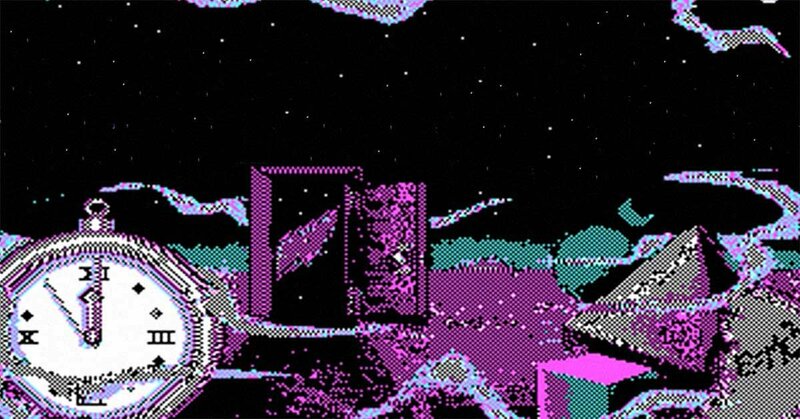 This 1988 computer game adaptation of a classic anthology series was largely text based. 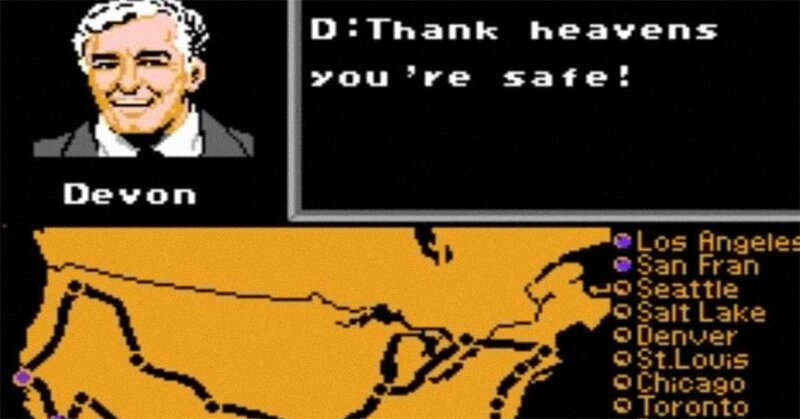 This 1989 Nintendo adaptation of a 1960s sitcom was notoriously difficult to beat. 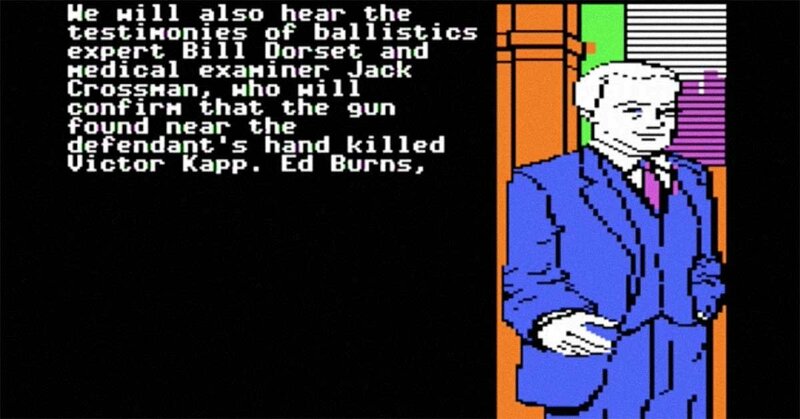 This 1985 computer game had a lot of courtroom scenes. The 1976 Sega arcade racing game was a reskin of pioneering title Moto-Cross. The 2000 Star Trek third-person shooter called 'The Fallen' tied in with which '90s Trek series?